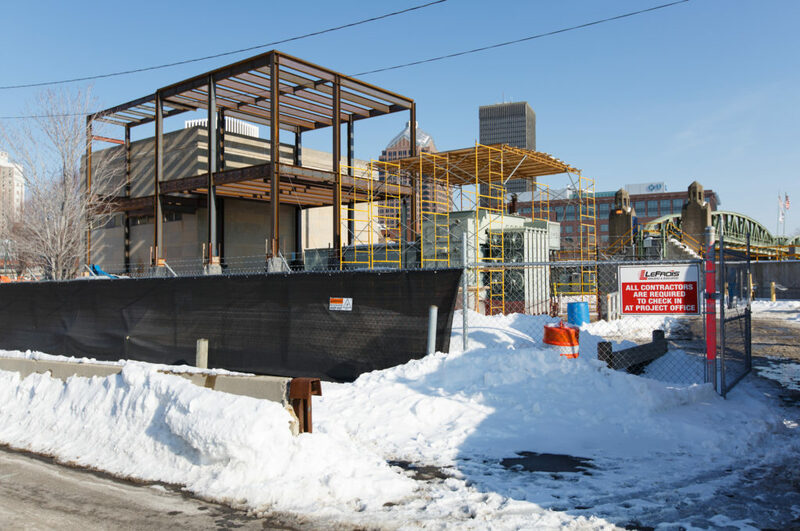 It was a cold and snowy winter, but that didn’t dampen the spirits of the LeFrois construction crew. 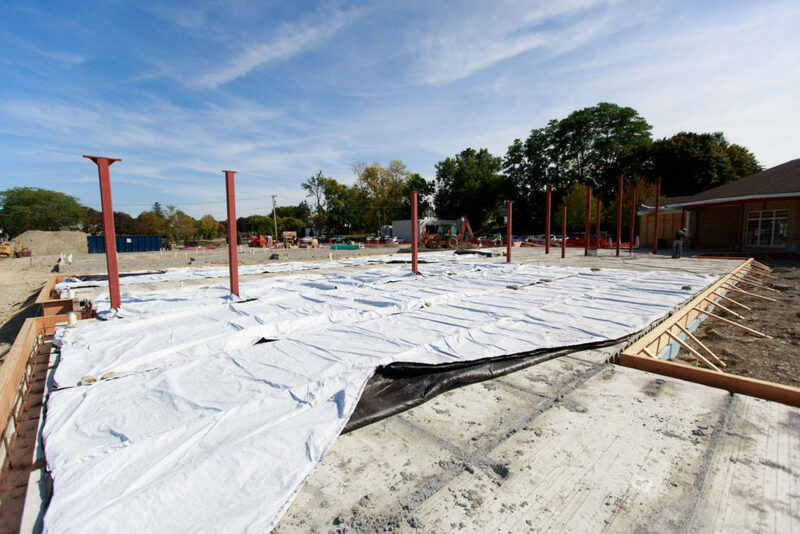 Between breaking ground on new projects, welcome new tenants, and getting closer to completion on a handful of properties around Rochester, there’s plenty to look forward to in our great city. 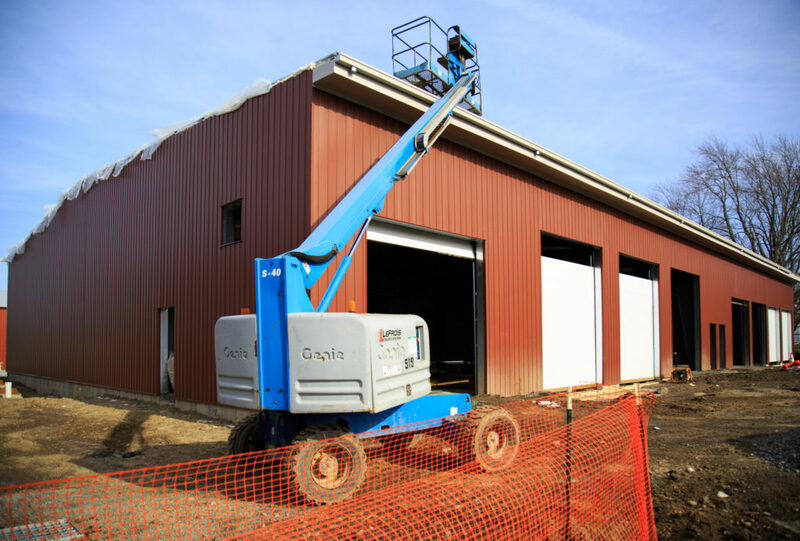 Here’s a rundown of our recent commercial and industrial construction projects – maybe you drive by one on your way to work? 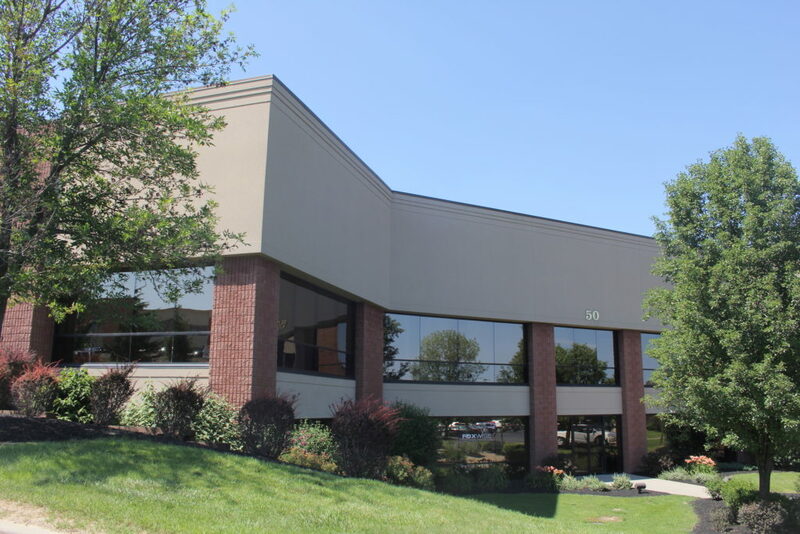 Welcome to our new tenants, Cutting Edge Laser Technologies, as they take up their new home at 50 Methodist Hill in Henrietta. Cutting Edge Laser Technologies offers an advanced line of therapeutic lasers for medical and veterinary applications. 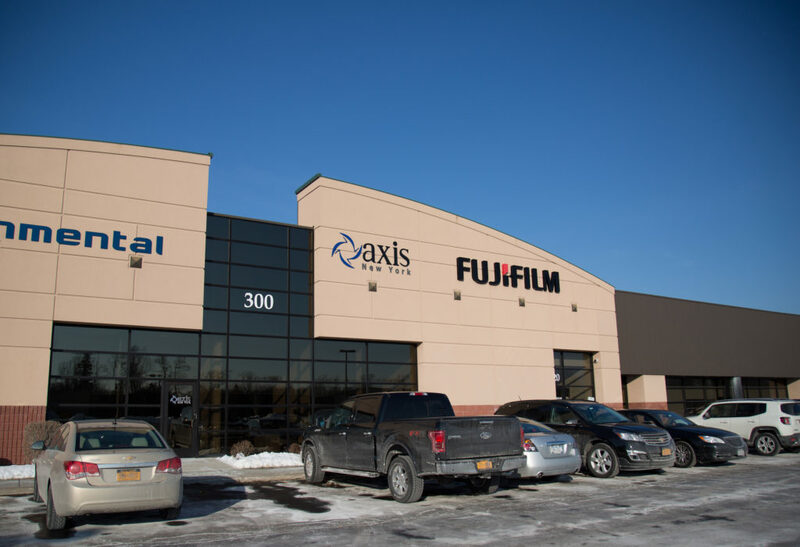 Another warm welcome goes out to AXIS New York, who moved into the offices at Eagles Landing in Henrietta this winter. 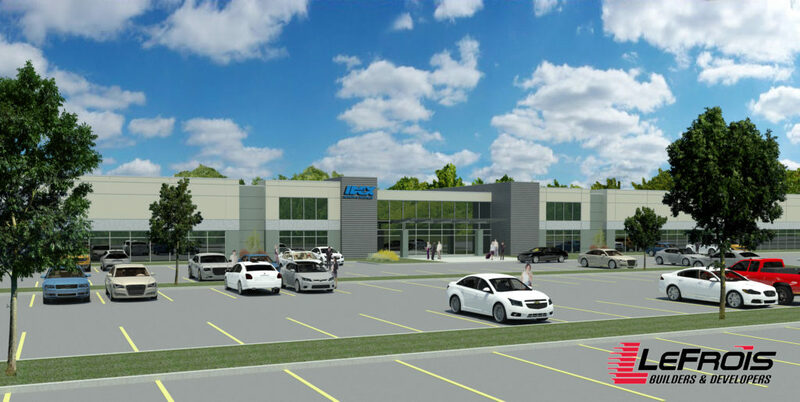 Axis provides innovative robotic and machine automation solutions to manufacturing challenges in many precision industries, including Biomedical, Semiconductor, Defense, and Precision Machining. 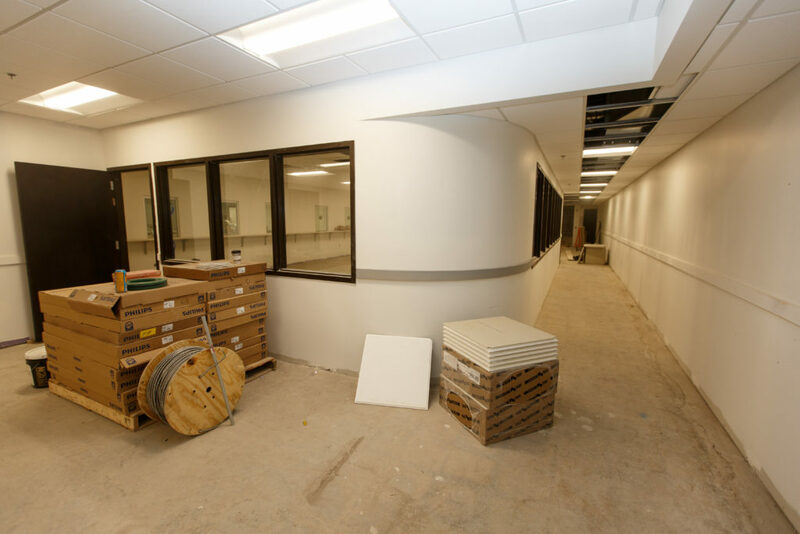 The Maplewood Nursing Home is undergoing an expansion project that’s getting a lot of attention this winter. 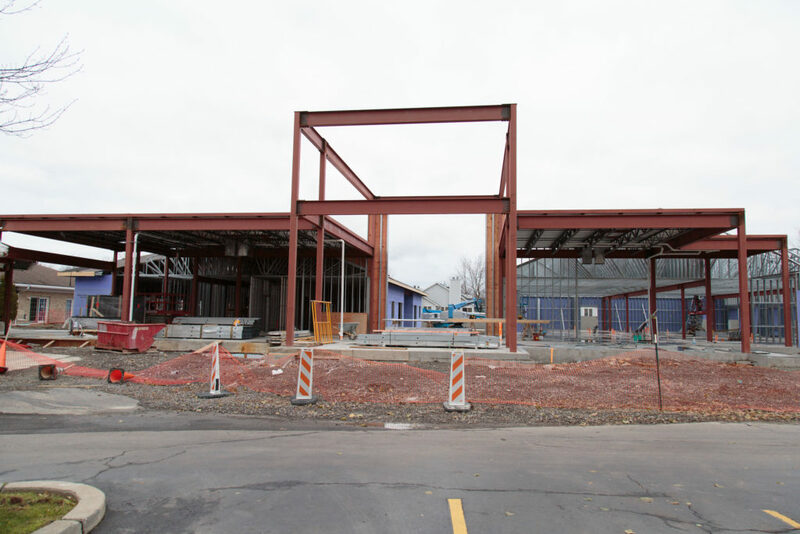 Most recently, the exterior of the addition has taken shape, and more steel was hoisted that will add to the entrance for this part of the building. 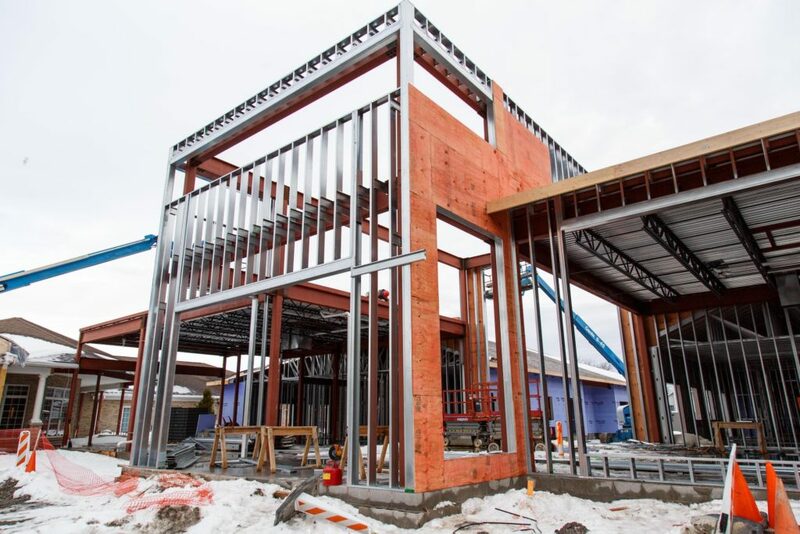 You can see how the entrance way will have beautiful, elevated ceilings that offer a striking and regal welcome to the new residents and guests. 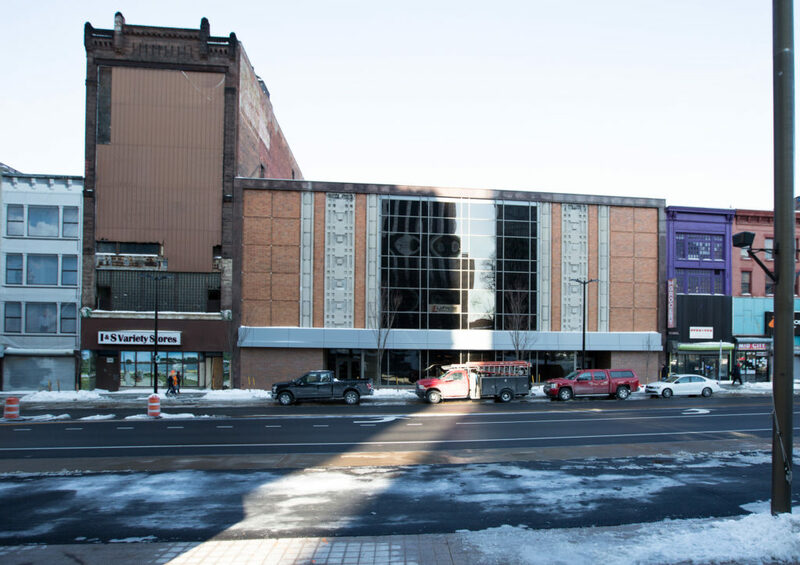 200 East Main Street is an exciting project that continues to help revitalize the downtown Rochester area. 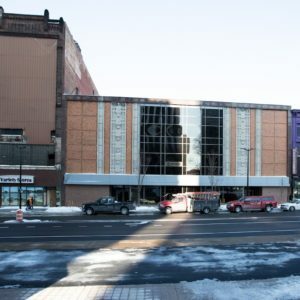 Located just down the street from the Sibley Building, near the Midtown Commons and the Hyatt Regency, 200 East Main St. is getting some much needed construction so that it will match the beautiful facades of many of the other buildings in the area. You can see how the exterior has been constructed and now the interior is starting to get plenty of attention. A much needed improvement to the facade of 200 East Main St.
Our crews have been working hard gutting the original interior, taking it down to the studs and starting to build in the new details for each individual room. Down to the studs! Now it’s time to get to work. 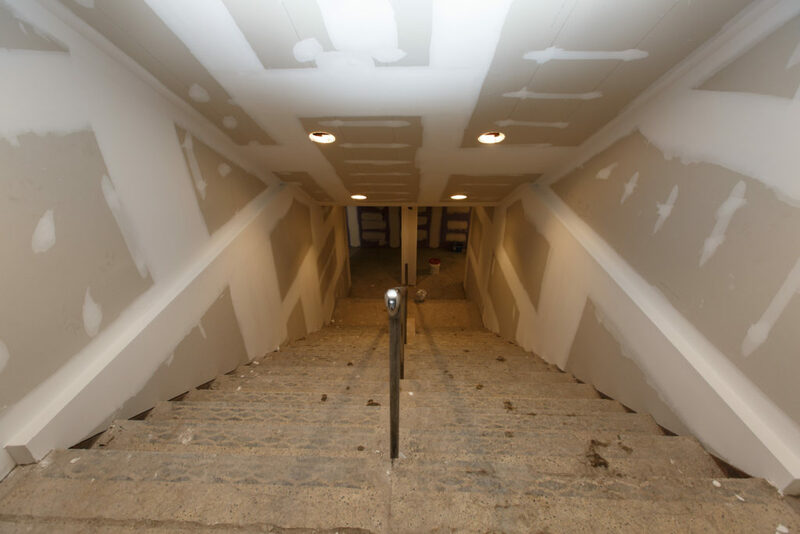 Just wait til you see this stairway when it’s complete. You might have noticed some new work going on at the corner of Exchange Blvd. and Court St. – we’re putting up a new station for RGE. Our crew is lucky to be constructing this project since it’s located right across the river from Dinosaur BBQ. he smokey scents from their kitchens can almost be paralyzing – it smells so good! You wouldn’t know just by looking at it, but our teams of designers and builders had to do some out-of-the-box thinking for this project. 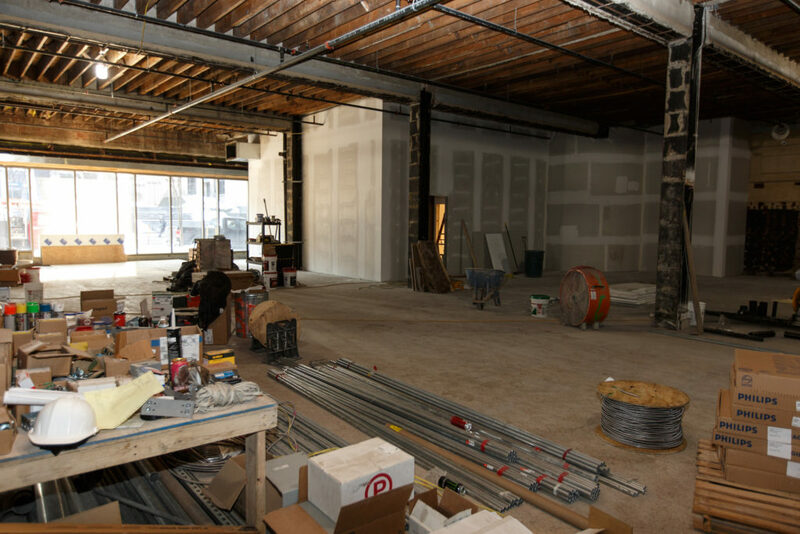 Since devising the plan, the crew has been full-steam ahead in getting the building constructed and ready for the details. 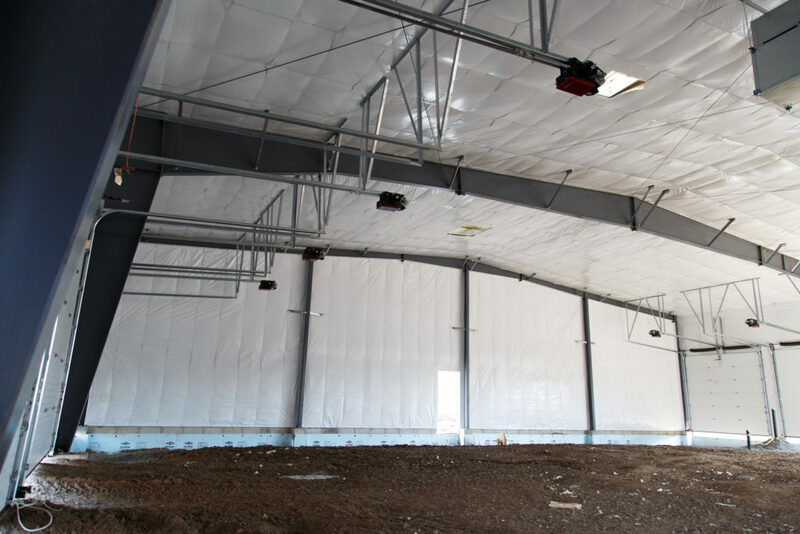 Designed with logistics and functionality in mind, this expansive garage will help the maintenance team of RTS Orleans stay efficient and organized during all seasons, no matter the task. This winter we started the foundations of a 100,000 sq. ft. manufacturing plant that we’re constructing for IDEX Corp. 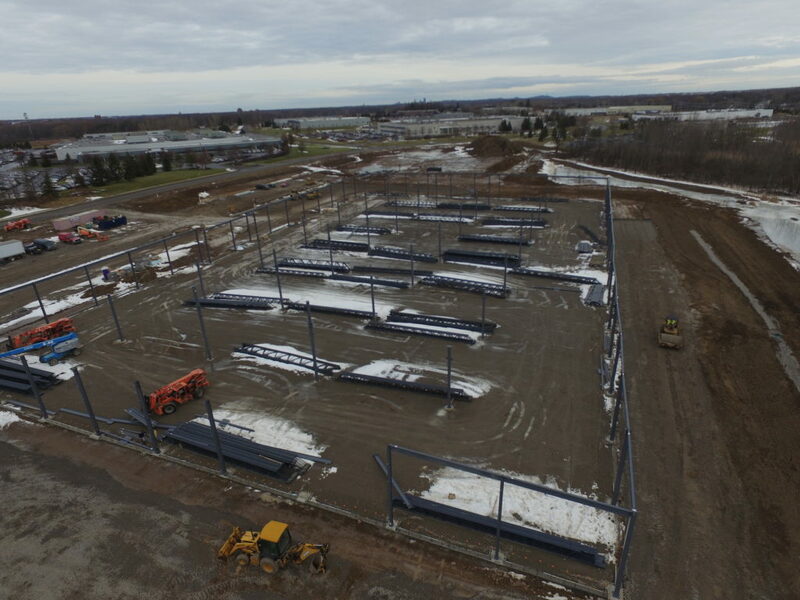 This massive facility will house many of their manufacturing operations, employing dozens of people and helping to keep another valuable, world-recognized organization in Rochester’s backyard. IDEX is best known for their expertise in highly engineered fluidics systems and components, as well for our expertise in fire and safety products including the Jaws of Life® family of rescue and recovery tools. The designers rendering of what the finished project will look like. It’s always exciting to share our ongoing projects with family, friends and the community. If you drive by one of these projects on the way to work, or happen to see one as you’re cruising around our great city, give us a *honk honk*. And as always, find us on Facebook to stay posted on our ongoing projects and announcements. Plus, see more projects here, and more available properties here.